Richard S. Harris, P.C. is a legal professional corporation established by attorney Richard S. Harris, a native of Flint, who has been a member of the Michigan bar for over 35 years. 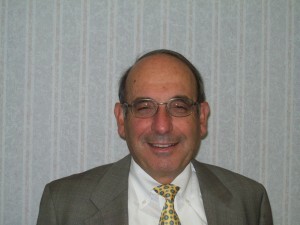 He has an “AV” rating, the highest rating given by Martindale-Hubbell, the most authoritative directory of lawyers. He possesses a Master of Laws in Taxation degree from the New York University School of Law. Advising with respect to pension/profit-sharing and IRA matters, including implementation and amendment of plans. The P.C. prides itself in responding quickly and thoroughly to the problems of its clients, and in charging a fair price for its work.